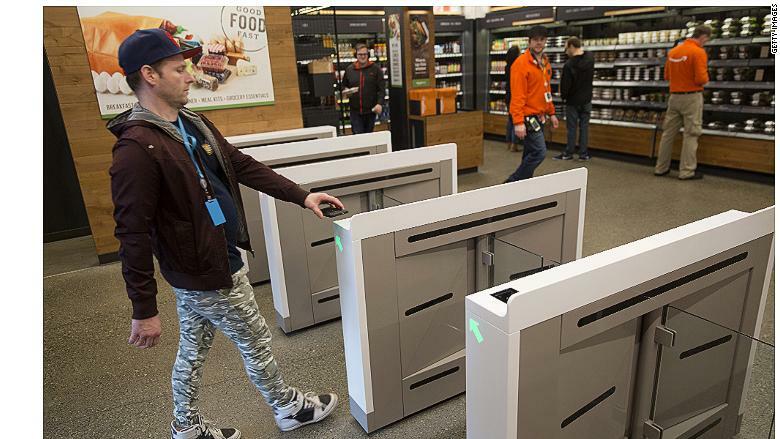 Attention Seattle shoppers: Amazon is about to open its long-promised convenience store with zero checkout lines. Customers must scan the Amazon Go app upon entering the store. Sensors will then track their movements and charge shoppers' Amazon (AMZN) accounts for the items they grab. Customers just walk out of the store. No cashiers needed. 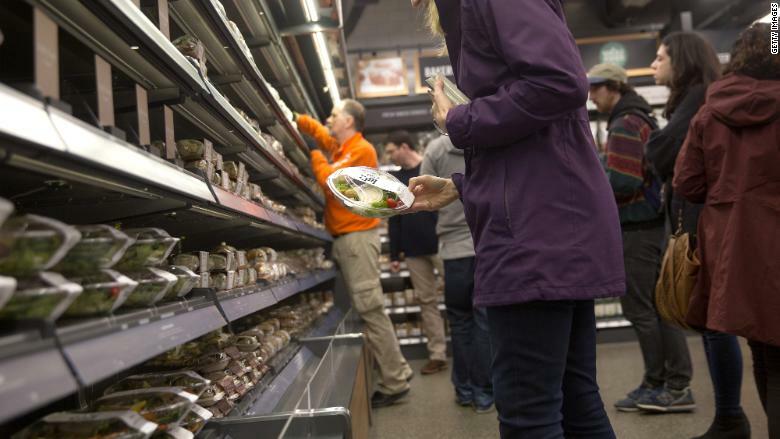 Amazon Go's offerings include groceries, ready-to-eat meals, cold drinks and meal prep kits. 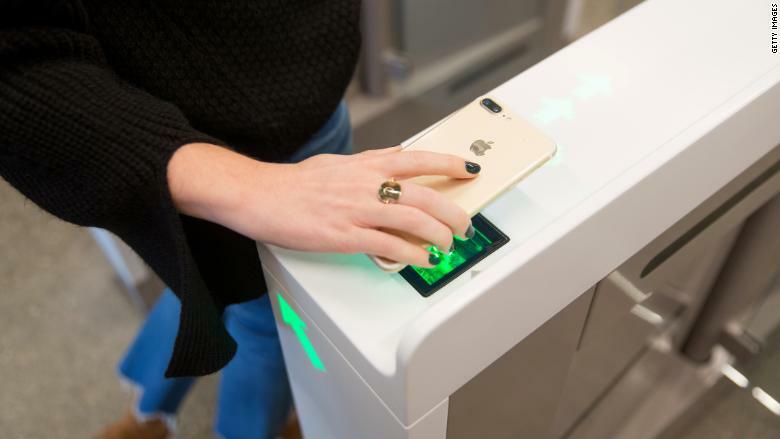 The tech giant first introduced the Amazon Go store concept in 2016, and it was set to open to the public in early 2017. The Wall Street Journal reported last March that the tech that powers the shop was a bit more difficult to develop than initially thought. Amazon on Sunday disputed that, telling CNNMoney that "there were no technology problems." The company said it's workers have been allowed to shop at the store during its testing phase. According to the spokesperson, the "volume of business from just Amazon employees turned out to be significantly higher than expected." "We were able to learn everything we needed from just that subset of customers," the person added. Monday will mark the first time the general public will be able to test it out. The first store is located in Seattle, where Amazon is headquartered. Amazon said Sunday that more may open in the future, but that "for now we're laser focused on this store." 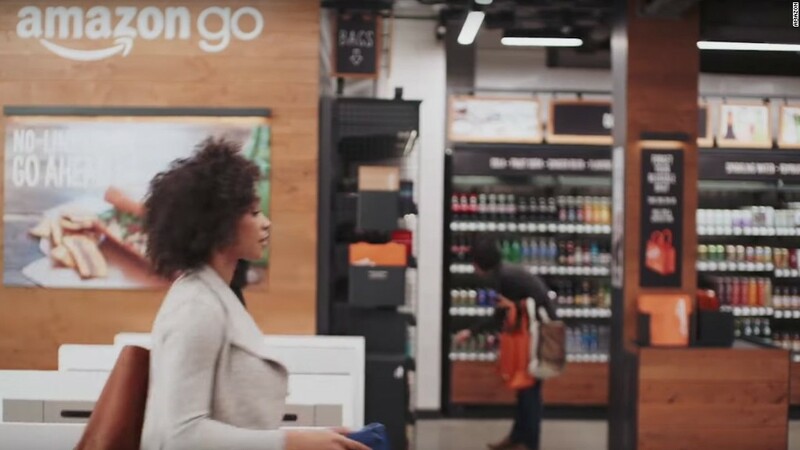 Amazon Go marks the latest addition to Amazon's brick-and-mortar ventures. The company now operates 13 bookstores across the U.S., and three more locations are on the way, according to Amazon's website. The company also purchased the Whole Foods grocery chain in June for $13.7 billion. Amazon's foray into operating physical shops is laced with irony, considering Amazon is widely blamed for driving some traditional retailers out of business with its quick-shipping e-commerce site. But the company has made it clear it's not building your grandparents' shopping destinations. Just like Amazon Go, Amazon bookstores are geared for the digitally savvy. Inside those shops, digital displays under each book show the number of stars it's received on Amazon.com. At checkout, there's no cash. Customers must pay with a card or through the Amazon app on their phones.